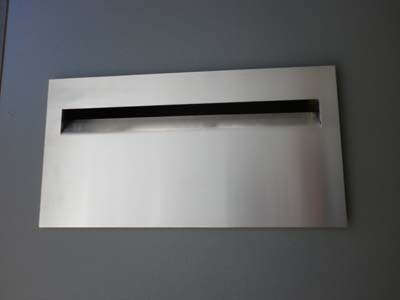 3D look numbers & letters 600mm high - $350.00 : Letter Box King, Best value letter boxes and lettering! 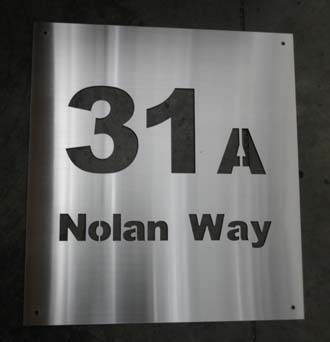 Top quality 3D look numbers & letters 600mm high, made from 3mm 316 marine grade brushed stainless steel. 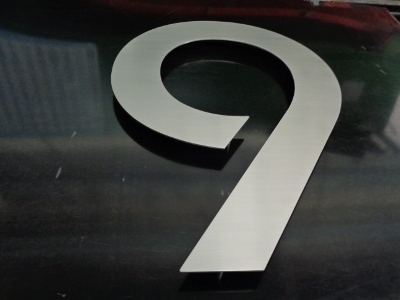 These numbers and letters come with a pin at the back. 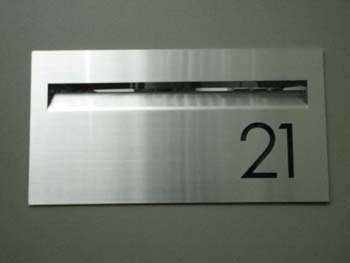 This generates a space between the wall and number thus creating the 3D look. We can do other Fonts!